Inspire your writing spirit, invigorate your senses and create the story that’s in your heart. A writing adventure to deepen your connection to story in the stunning landscape of Ireland’s western shores. 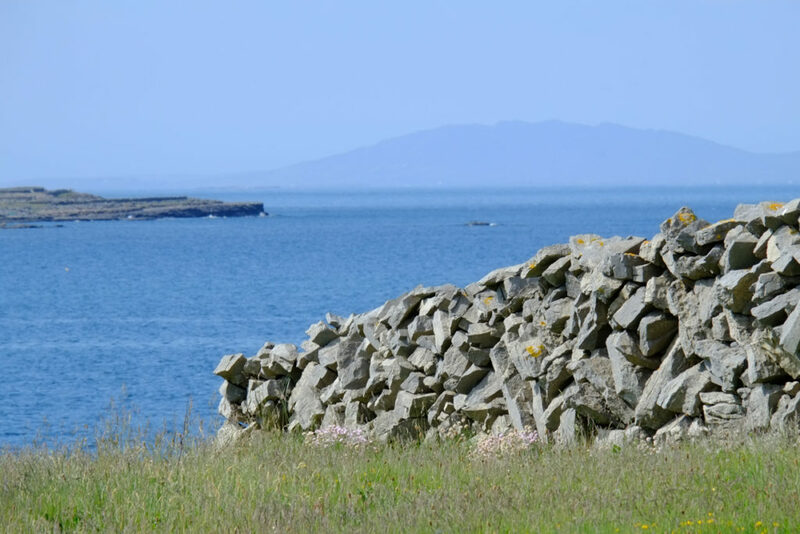 Memories into Memoir Writing Workshop and Retreat with Irene Graham – set within the ancient landscape of Inis Mór Island and the Cliffs of Moher, on Ireland’s Wild Atlantic Way. For full details of this exciting Writing Retreat, plus our Fiction & Autobiographical Writing Retreats, please visit our sister website The Creative Writer’s Workshop.